please , i need a help about this ^problem !! you need 8.3.112.0 or higher version on WLC . **Edit** Can't even read my own link. As Sandeep said in the other post you put up, you need code 8.3.112.0 minimum to get it to work. cisco AIR-AP1815I-I-K9 ARMv7 Processor rev 5 (v7l) with 1015956/821884K bytes of memory. [*02/11/2019 14:48:58.0000] This AP model is supported by controller version newer than 8.3.15.100! [*02/11/2019 14:48:58.0000] Discovery response from MWAR 'Cisco_c8:e9:71'running version 8.2.170.0 is rejected. [*02/11/2019 14:48:58.0000] Failed to decode discovery response. [*02/11/2019 14:48:58.0000] CAPWAP SM handler: Failed to process message type 2 state 2. [*02/11/2019 14:48:58.0000] Failed to send capwap message 0 to the state machine. Packet already freed. 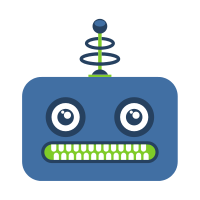 NAME: "Chassis" , DESCR: "Cisco Wireless Controller"
Manufacturer's Name.............................. Cisco Systems Inc. Please refer to CSCuw56127 and change the controller country settings to either Egypt or Israel. 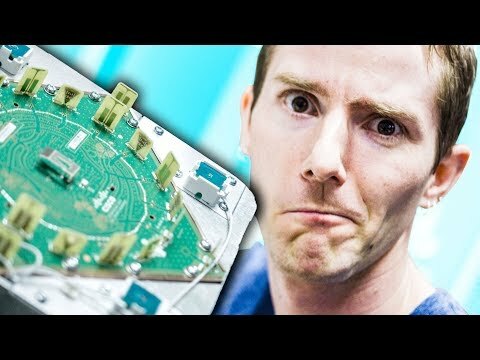 Linus Tech Tips shares the latest on intent-based networking and what it can do for you. Watch the demo and then click here for more information. 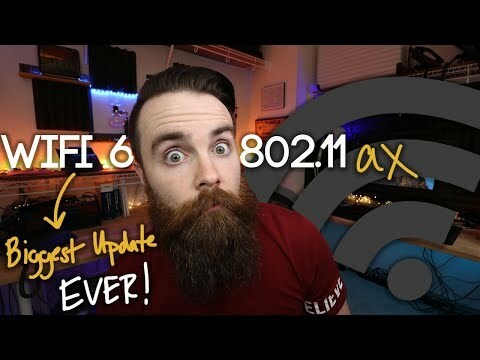 Network Chuck gives his take on the new wireless standard 802.11ax or Wi-Fi 6. You'll want to hear what he has to say about this game changer.